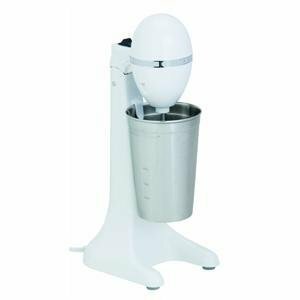 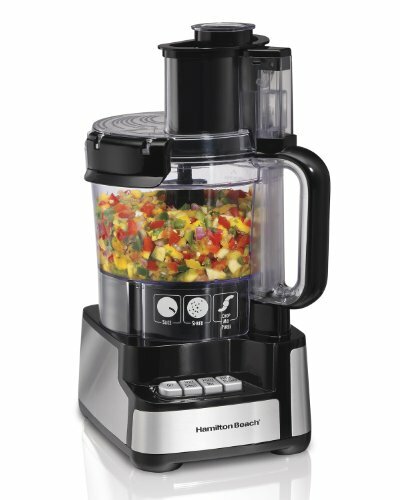 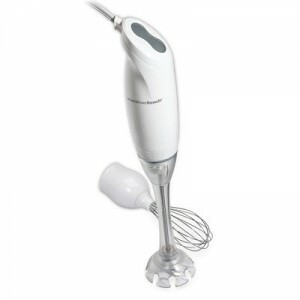 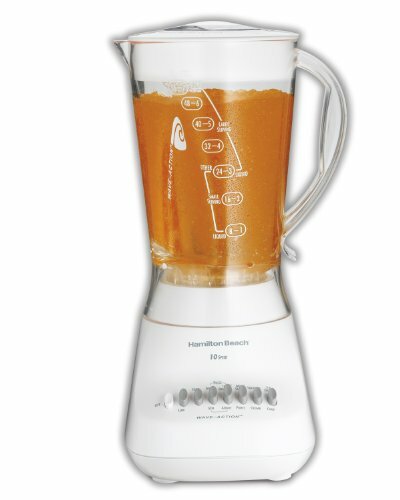 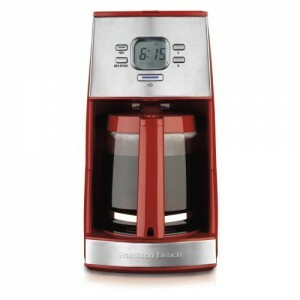 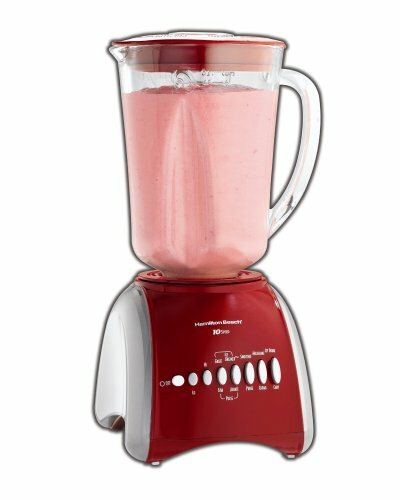 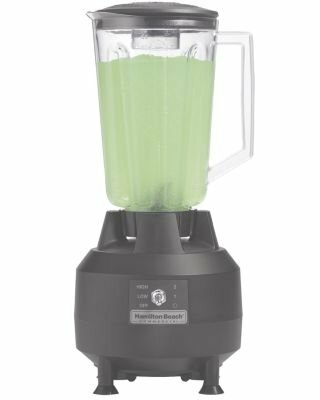 Hamilton Beach 28-oz. 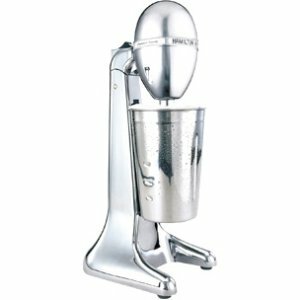 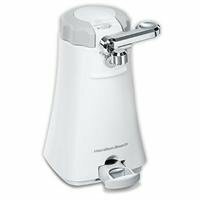 Drinkmaster Drink Mixer, Chrome. 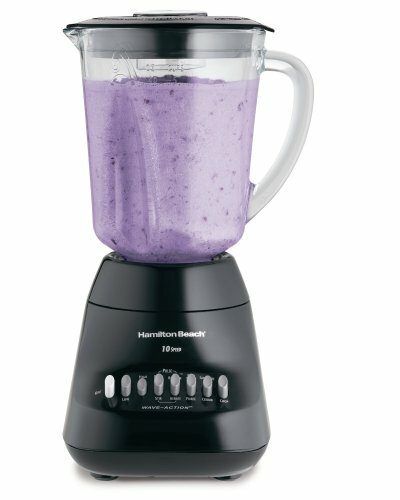 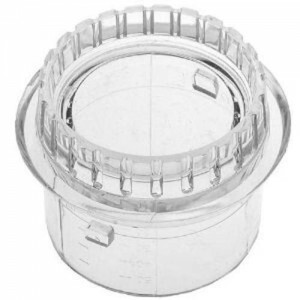 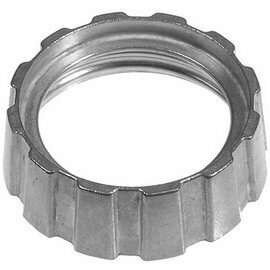 Hamilton Beach 3121-207-1300 black bottom cap.